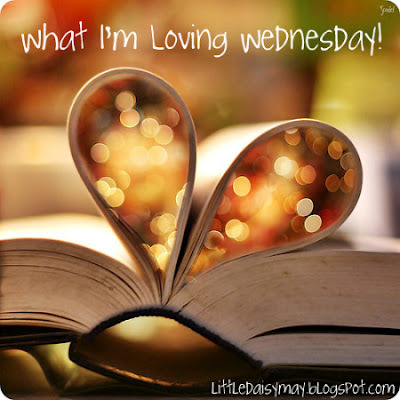 A Lovely Little Life: What I am loving on this Wednesday! It's Wednesday....one more day for my work week!! And I am only half a day tomorrow too!! Sweet!! I thought I would play along with WILW this week as there are LOTS of things I am loving this week! 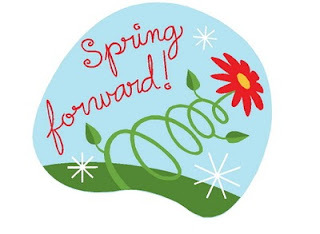 First, I am LOOOOOOOOOVING that this Sunday is daylight savings! I loathe the short days of leaving work when it is dark outside....I cannot wait to have daylight until 8!!! 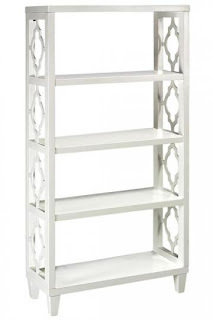 I am reeeeeeally loving this bookcase I found last week. I do believe that I need it for Elise's nursery! 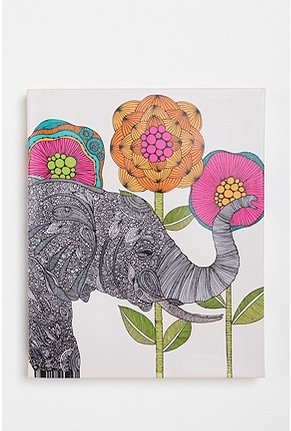 And this print from Urban Outfitters, the colors are perfect for the nursery! 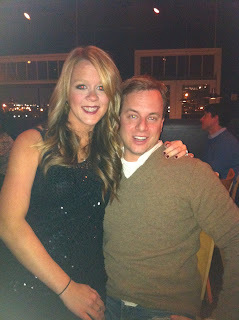 I am reeeeeeally loving that The Hubs and are leaving on a jet plane on Friday for Charlotte! 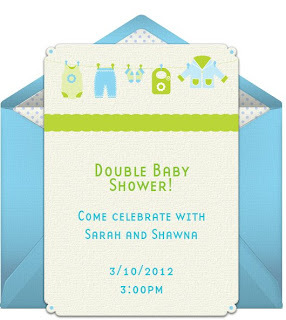 We are going to see some of my family (a very small part of my huge family) for a mini-shower type party for myself and my sweet cousin that is also expecting! I am loving this skit from SNL this past weekend. Did you all catch it?It's totally making fun of all "The Real Housewives" and I LOVE it! And of course there were leftovers.....and I love me some peeps!! That SNL skit made me laugh too, especially Kristen Wiig - love her! And I really need to bust out our spring decor this weekend. I loved that SNL skit this weekend, and I don't think I've laughed that hard in a long time! You've totally inspired me to unpack my Spring decor! :) Have a great Wednesday! I LOVED the SNL skit, too freaking funny. The spring decor is too cute too! love. Found ya on WILW! 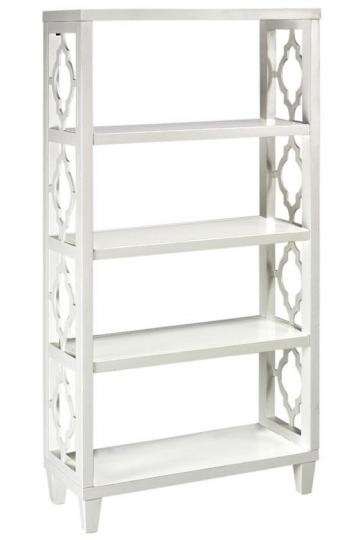 Love your spring decorations and the bookcase from pintrest! 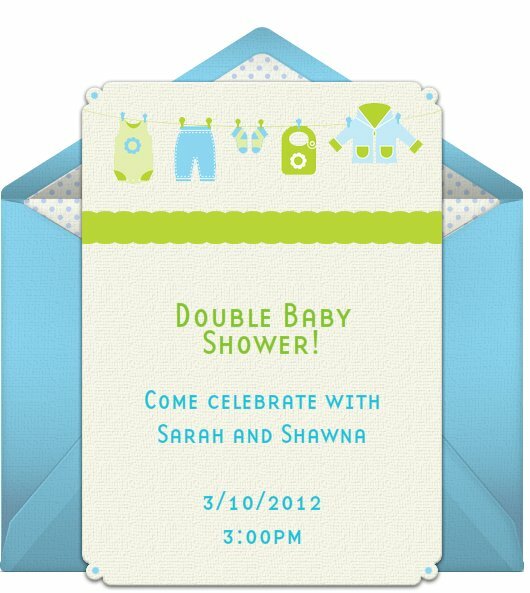 Congrats on the bebe!! P.S. I have that same banner!! ahhh can't wait for daylight savings. the housewives video just made my night...hilarious! I love that bookshelf too - very pretty! I think you need that book shelf too. WAY to cute!! OMG, that SNL skit is hilarious! I missed it Saturday, so thank you for sharing it on your blog! Loving the Urban Outfitters print...need to check that out to see if they have anything fun for boys!